Increases collagen levels and reduces wrinkles. Hemp CBD Natural Skin Moisturizer saturates the skin with the powerful moisturizing characteristics of our signature Hemp CBD treatment with coconut oil, avocado butter, pumpkin seed oil, beeswax, lavender essential oil, and artemisia oils. 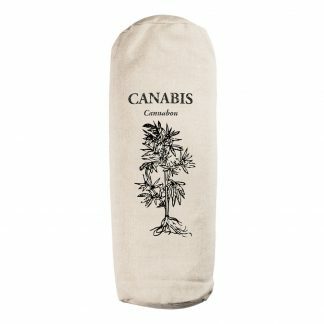 It soothes skin irritations caused by sunburn, wind exposure, mosquitoes and other insect bites. It also diminishes rashes on sensitive skin. This product is great for people of all ages, and especially for seniors who want to keep their skin supple and youthful. 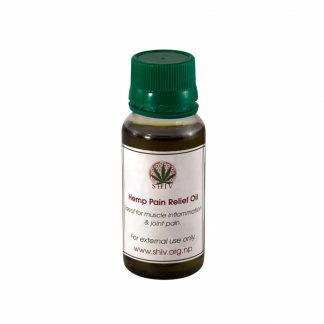 It diminishes tiny wrinkles, and improves skin integrity. 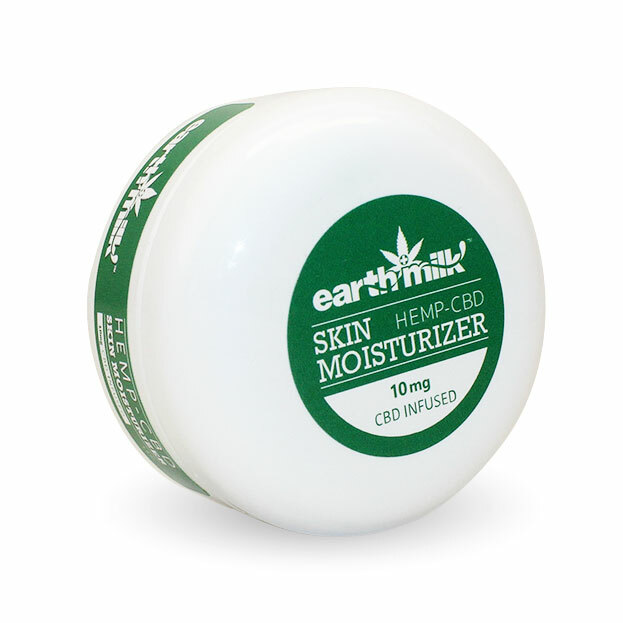 Hemp CBD Natural Skin Moisturizer is perfect for treating and preventing the tearing of thin or transparent skin.